Sharon, Jack and I hiked on Angel Island on the Fourth of July in 2014. 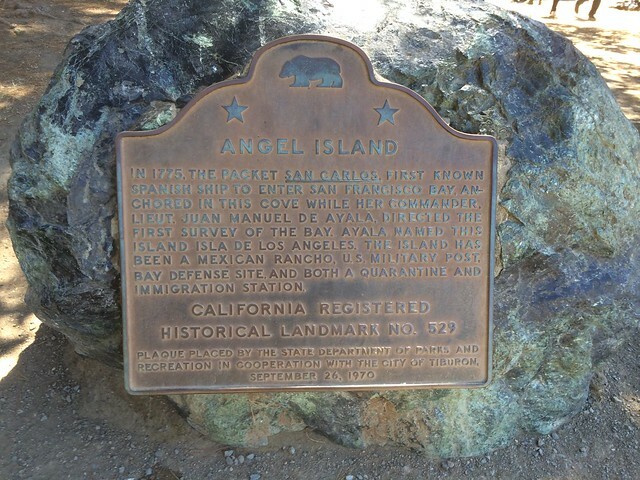 This landmark is located in Hospital Cove, Angel Island State Park, California. 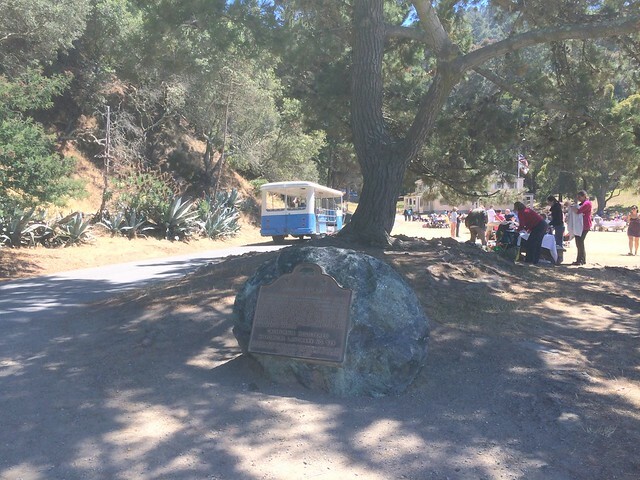 There are 13 other landmarks in Marin County. The GPS coordinates for this location are N 37° 52.006 W 122° 26.093.